Happy National Allergy Month! 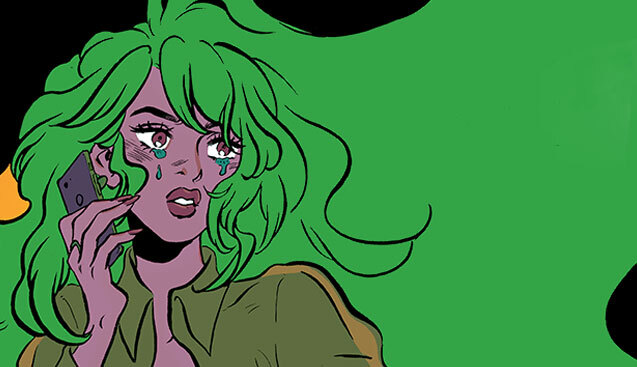 While ‘allergy month’ does bring bad tidings of itchy eyes and runny noses, it also brings volume two of Image’s Snotgirl ‘California Screaming’. Snot everywhere!!! 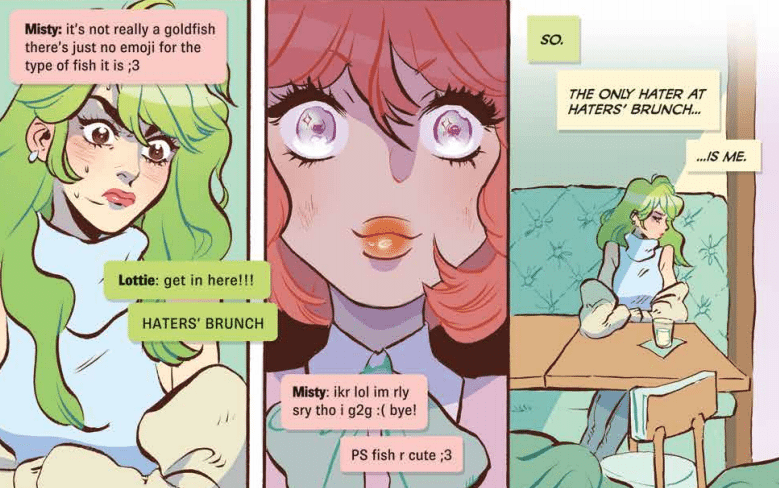 I’m a big fan of Lottie Person, fashion blogger, mean girl, Snotgirl. 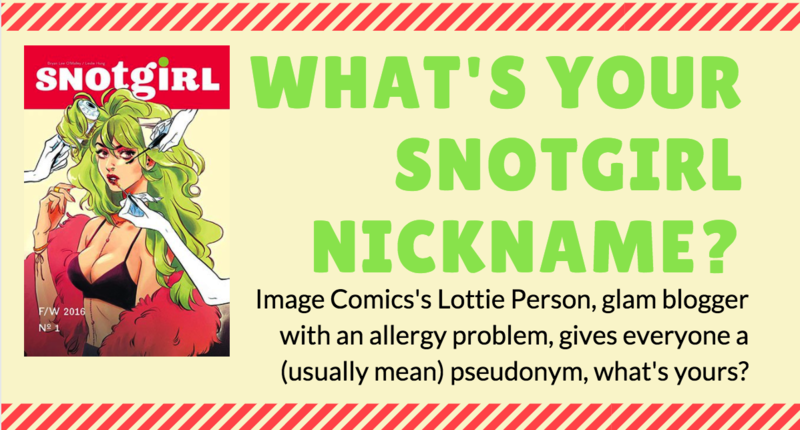 Bryan Lee O’Malley and Leslie Hung have created a fun word of snotty characters at Image Comics, which got me thinking… what would Lottie name me? Because we live life on hard mode, we naturally decided to use column #2 to dig into the most difficult to define point on our triangle: fashion. In simplest terms, we’re defining fashion as building designs from the ground up rather than duplicating or reworking real world outfits. That doesn’t mean runway versus rack, though! 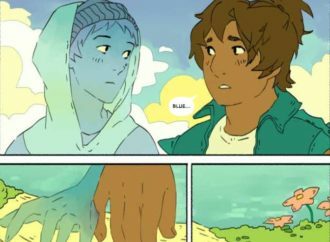 Saturday Flow: What's Your Snotgirl Name?